Let us take the stress out of storage in Cyprus, so you can free up some space, and relax. Our convenient Limassol based storage facilities are the perfect solution for residential storage and commercial customers. No matter what you need to store, we can carefully pack, collect and look after your goods, long term or short term. When you need to retrieve items, we can prepare them for you to collect or have them delivered directly to you. 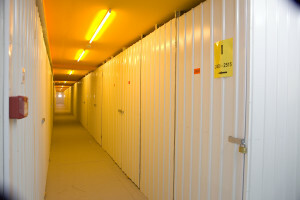 Or, if you prefer, you can manage everything yourself with one of our self-storage units.